​Alyssa is a recent transplant to the Bellingham area, having grown up in Michigan and lived all over the country for the last decade, most recently in Hawaii. She moved here with her husband and two little boys to be near the mountains and the beauty of the Pacific Northwest. Alyssa graduated with her B.A. from Grand Valley State University in 2013, having studied Art History, Philosophy, and Gender Studies. She has a passion for volunteer work and has been involved in various causes relating to child and family safety throughout her many moves. Alyssa has spent the last few years helping her husband run his social media marketing start-up and raising her kids. She has also studied children's literature extensively and has a strong background in children's books and literacy. She is an avid reader and is looking forward to keeping the library at Blue Skies stocked and ready for kids and families. In her free time, Alyssa spends most of her days keeping up with her two young sons and outdoors-enthusiast husband. Though she prefers to stay home watching classic films and reading, she can occasionally be found hiking with the family semi-willingly. She loves Broadway music and jazz and goes into Seattle to experience both every chance she gets. 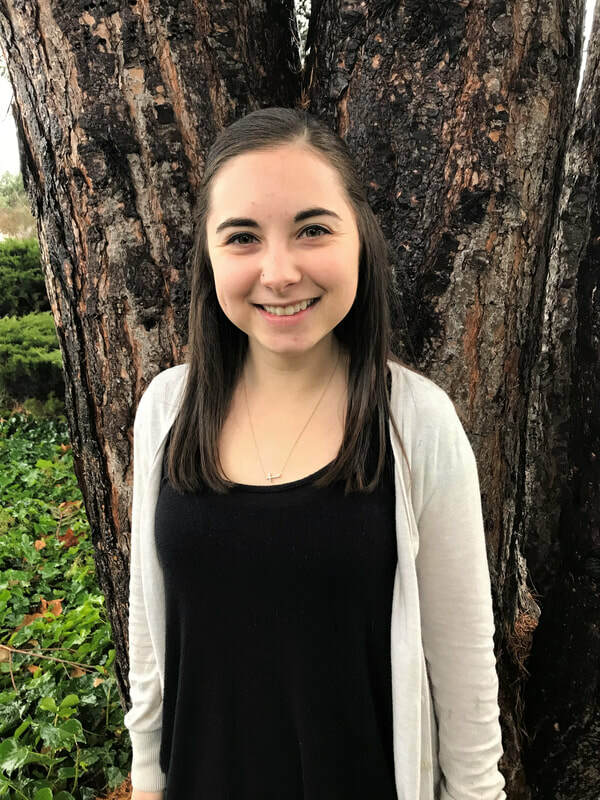 She's looking forward to getting to know the Bellingham community and its needs in her new position as Program Coordinator at Blue Skies for Children. She loves getting to meet the children we serve and the hands-on experience of meeting the needs of the families who come to Blue Skies.